The Park Avenue European Vintage Washed 100 % Cotton Sheet Set Double Blue will add a simple sophistication to your bedroom. The sheet set is made from soft and durable 100% cotton and features a blue colour that will easily coordinate with your bedroom. 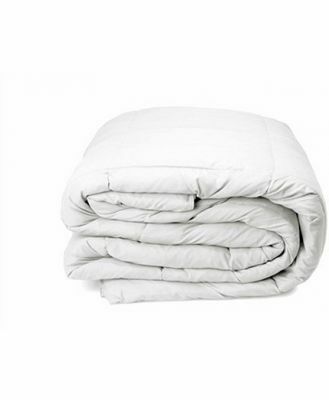 The sheet set includes one fitted sheet, one flat sheet and two pillow case. The Park Avenue European Vintage Washed 100 % Cotton Sheet Set Double Blue is available in other colours and sizes.